Our designs always start with people. 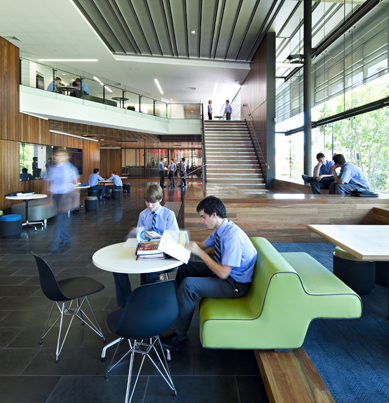 The structure, materials and technology all flow from our understanding of the people and community who use a space. We go further than simply designing for collaboration. Our work is about knowing when to support and encourage interaction and when to provide private space. This understanding is fundamental to all of our designs. Read more about our design approach here.